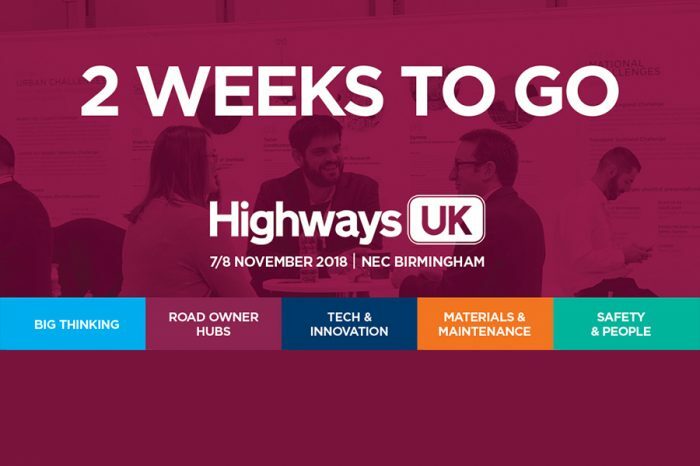 Highways UK, now in its fourth year, returns to the NEC on 7/8 November. 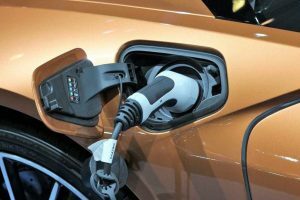 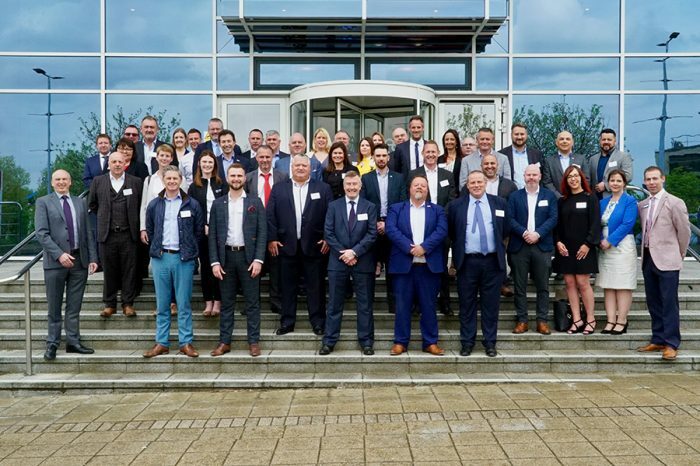 Showcasing its growth since inception, the event has grown by 50% each year since the 2015 launch and it is on track to smash last year’s record attendance of over 3000 visitors and 130 exhibitors. 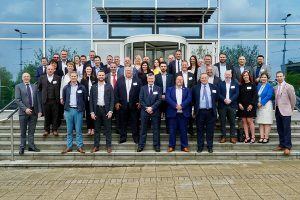 As with any business- growth is key, and the strategic approach taken to make the show a ‘no brainer’ for exhibitors and visitors alike has been in full swing over the last 4 years. 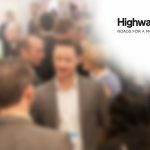 Key to sustaining its growth this year is a new focus on highways clients, beyond Highways England and the strategic roads network. 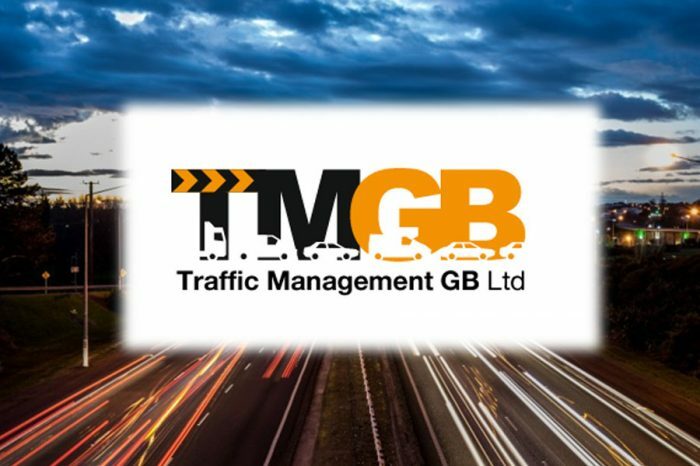 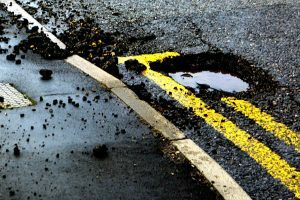 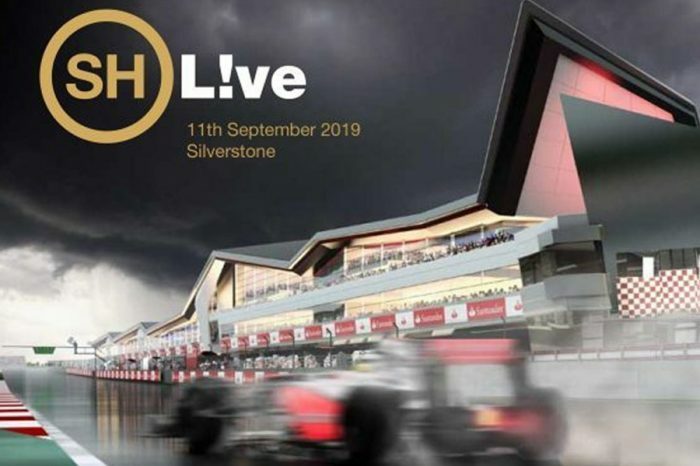 In particular the organisers have invited the Sub-National Transport Bodies, ADEPT and the Government’s transport and cities Catapult Centres to help steer content programmes covering, respectively, the regional, local and urban roads networks. 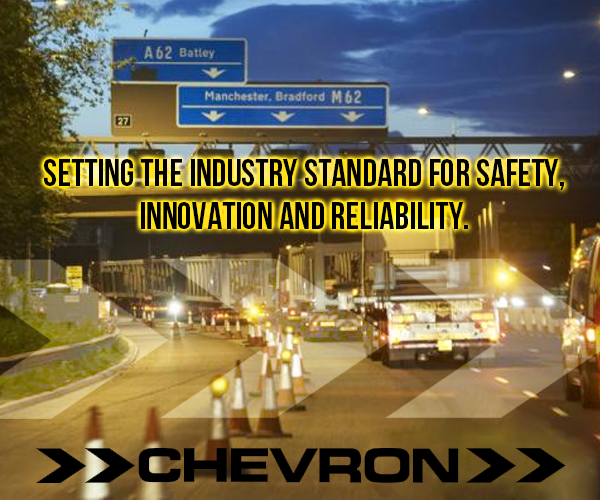 This leaves Highways UK with 4 very distinct areas: Highways England, Local Authorities, Regions, and Cities. 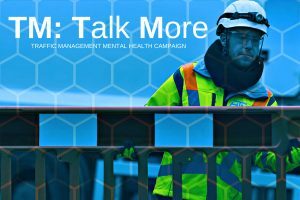 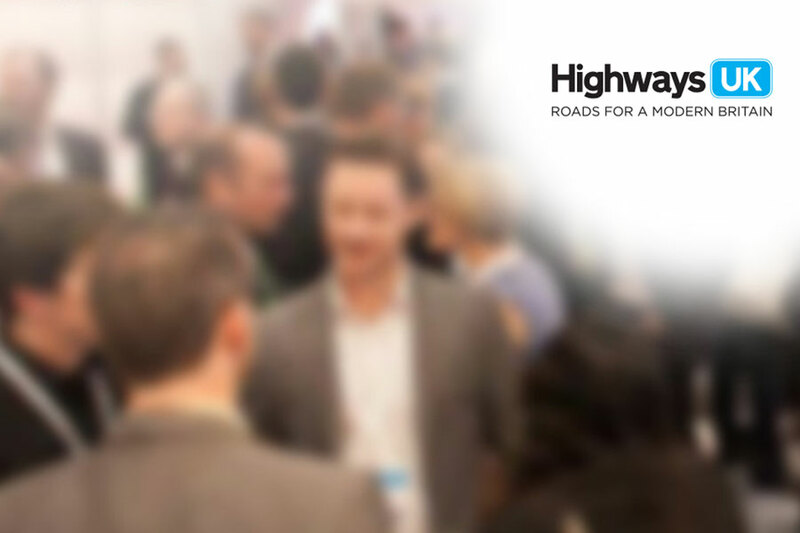 It can now be safely said that Highways UK is now an event that no company in the UK’s highways sector should miss. 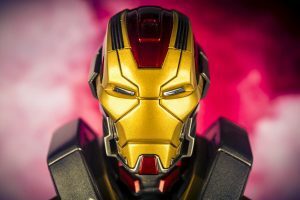 Every possible audience is covered, and there is nobody who isn’t somebody’s client, potential client or collaborator in the event hall. 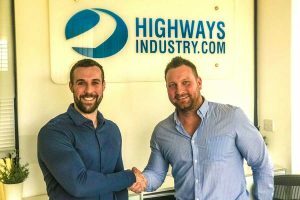 Highways UK brings together the full range of client authorities together with the Tier 1 delivery partners and their supply chains. 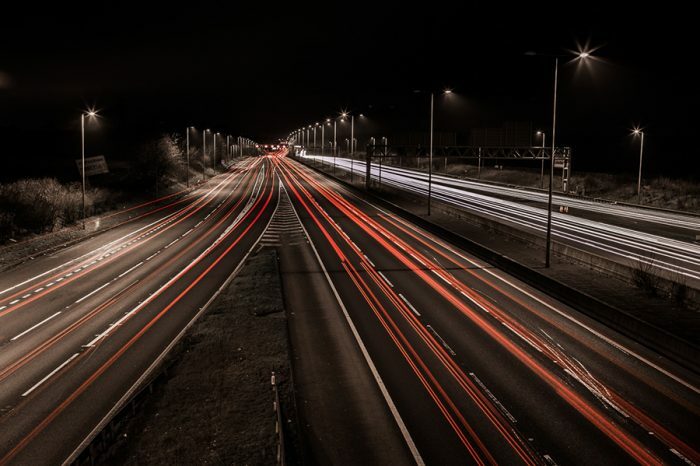 By doing so Highways UK can truly claim to be for the people and organisations involved in the planning, designing, building, operating and future-proofing of the whole of the UK’s road network. 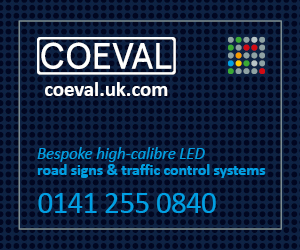 Core to the free-to-attend event is a rich content programme across a dozen theatres. 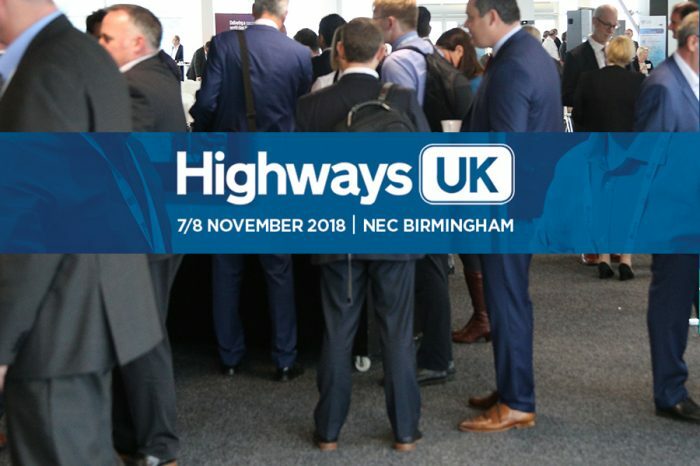 Highways UK managing director Andrew Dowding stresses that the event is not a trade expo, but a thought-leadership destination for the highways industry. 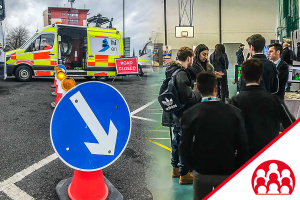 Although big in scale, the event’s lifeblood remains how government policy and strategy translate into opportunity; and bringing together clients, innovators and industry partners at an unprecedented scale.